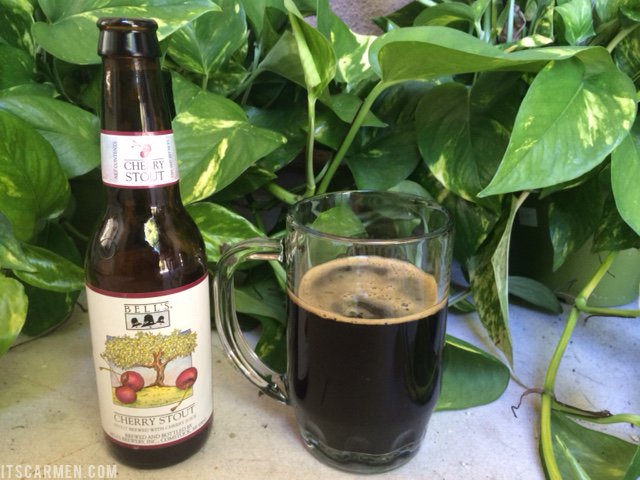 Bell's Cherry Stout | Bell's Brewery, Inc. When it comes to beer, I often like a nice, dark stout. It's rich & tastes somewhat like coffee. Today's craft beer is a refreshing mixture of that classic stout mixed with tart cherry. 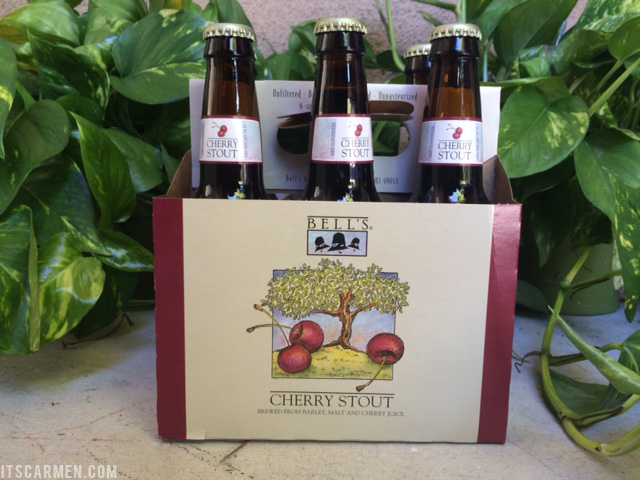 Bell's Cherry Stout is an American stout brewed with cherry juice & bottled by Bell's Brewery, Inc. Yum! On the bottle it says "A mysterious dance of tart Michigan cherries with the dark, roasted malts of a big and bold stout." And that's pretty much how it tastes. The cherry tastes natural without the artificial flavor that some cherry products leave you with. Slightly sour, totally tasty. 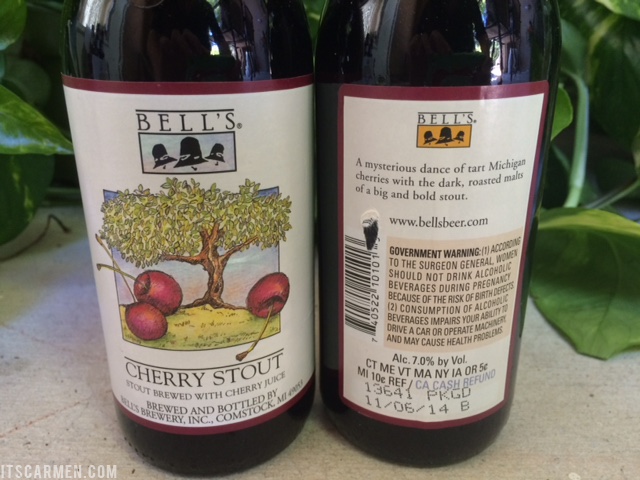 With 7% alcohol by volume (ABV), Bell's Cherry Stout will leave you feeling pretty good. The beer itself is extremely dark with a mild head (foam). Initially it's quite tart due the cherries but when swallowed, the aftertaste is smooth & rich similar to any good stout (at least if you enjoy stouts). This retails at around $16.99 for a 6-pack, which isn't the most economical price for beer. However, if you want to splurge, I absolutely suggest trying this. We purchased this for my boyfriend's birthday & we didn't regret it. The Cherry Stout is pretty heavy & not something you want to drink on a hot & sunny day, but perhaps something to slowly sip on in winter. Actually, it's only available in the winter, so that makes sense. This has a shelf life of 12 months. If I am at home, I prefer a glass of wine. But if I go out, beer is the answer:)) I never tried one with cherries though, but sounds so goooood. 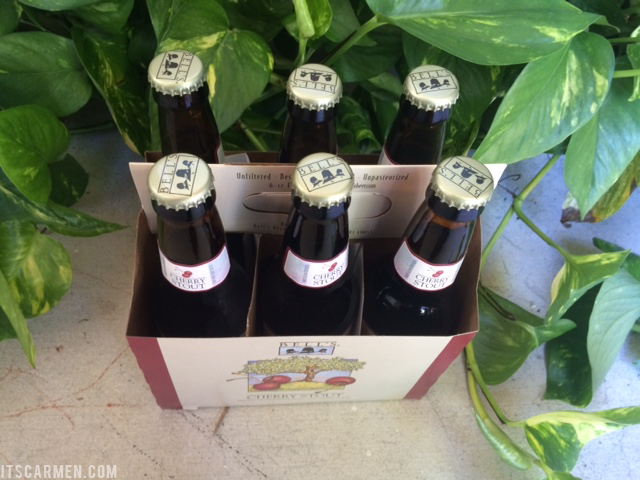 I love cherries, I like beer, winning combo for me. I'm not a real beer lover, but this one sounds really interesting, I'd love to try it! I don't know if I've ever had stout. I'm not a beer drinker in general but from your description of stout I think I could actually dig it. It's something to try at least once. That way you can say "yum" or "never again." Haha! Cheers! Cherry stout sounds YUM! Oh this looks like something I'd try. Most of the time I see fruitier beers as lighter but I find it interesting that this is a heavier kind. Lovely post! 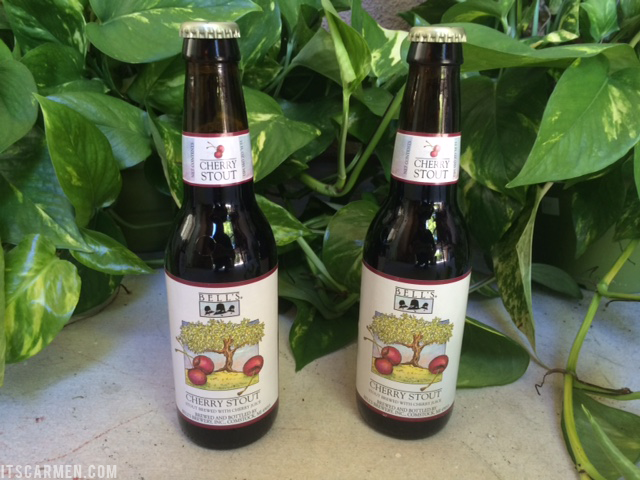 I'm totally addicted to cherry beers, too! I love beers!!! This one sounds great! I actually hate beer (with a passion) but how freakin’ cute are those labels? 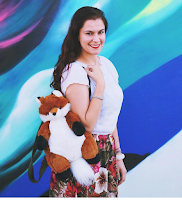 I want to convert myself just for that adorable design. It’s actually the reason I started drinking Rekorderlig but I got lucky with that as it actually a tolerable flavour haha I do love a cherry flavour though & these look quite intriguing. I also enjoy a nice dark stout. This sounds absolutely delicious and now I have to figure out a way to get this beer bottle into my hands! Wonderful post!